It’s a huge news week and the markets could be volatile. Tonight at 9:00 p.m. ET President Trump will meet North Korean leader Kim Jong Un with the goal being “the complete, and verifiable, and irreversible denuclearization of the Korean Peninsula.” If the Summit goes well we should expect mortgage rates to suffer, which they are doing a bit so far today. The opposite is also true. Also, if that wasn’t enough big news – it is also Fed week. The Federal Open Market Committee meeting kicks off on Tuesday and ends Wednesday at 2:00 p.m. ET with the release of the monetary policy statement and interest rate decision. 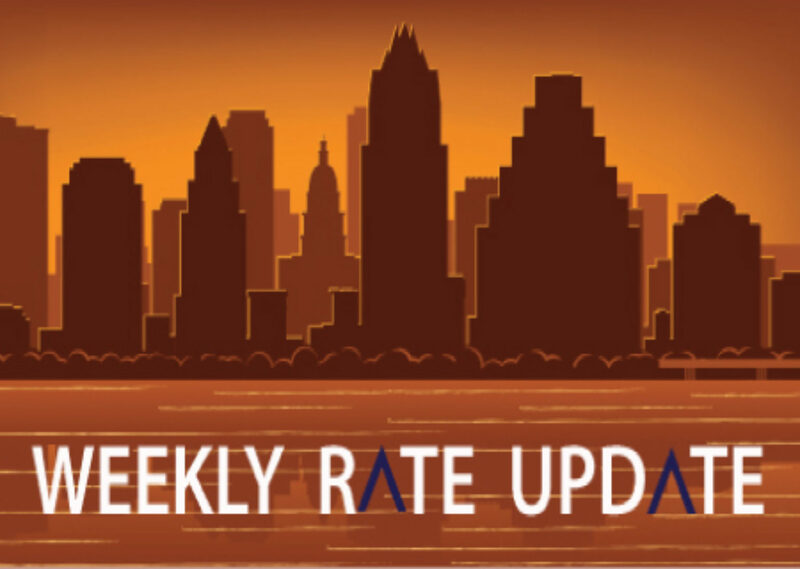 The Fed is expected to raise the Fed Funds Rate by 0.25% to bring the benchmark rate to 2%. This .25% rate hike in the Fed Funds rate is already baked into today’s rates but the economic projections and statement following the meeting could impact the markets. The political turmoil in Italy form two weeks ago, which pulled rates back sharply for a two day period, has subsided. Now we are seeing global yields creep back up along with mortgage rates. 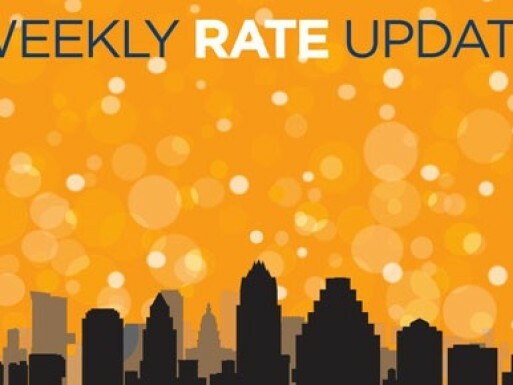 Currently we are in the 4.625-4.750% 30 year fixed conforming rates; 15 year rates are in the 4.250% range, and jumbo 30 year fixed rates are in the 4.625-4.750% range.